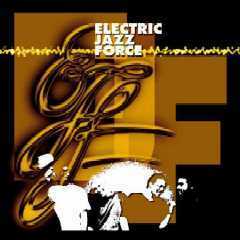 Electric Jazz Force was formed in 1998.  Young, talented jazz musicians wanted to create powerful jazz music mixed with modern rock elements. Traditional ideas and instruments with most modern technics and unexpected solutions. In 1999 with heir demo material they entered he Jazz Contest in Belgium, where they finished among the 8 best groups.